Time for empties! I haven’t used up many products this month, but I thought I’d do a short little post anyway. What products did you use up this month? Did you like them, or could you not wait to finish them up for the last time? 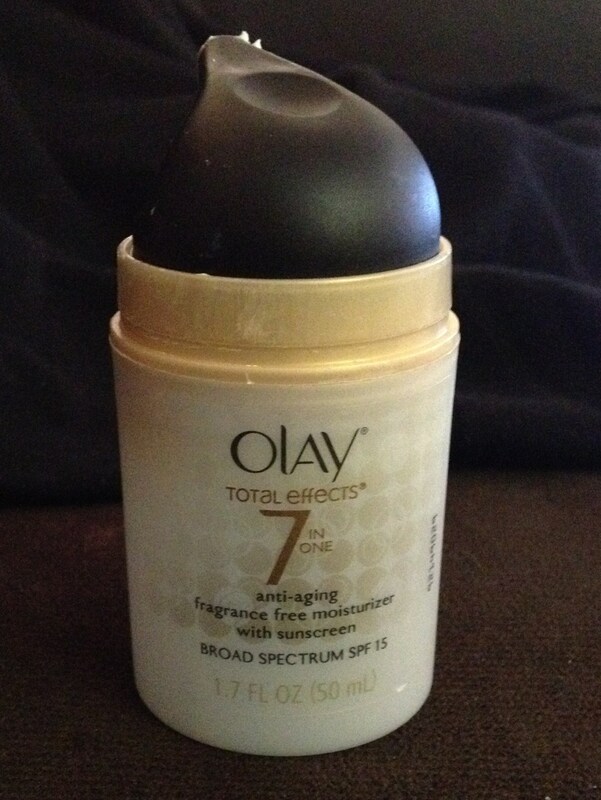 I liked this moisturizer, but it wasn’t my favorite. I feel like it didn’t hydrate my skin as well as I needed, at least not in the winter months. This might make a good moisturizer for the summer time, especially since it has sunscreen in it, so maybe I’ll try it again. 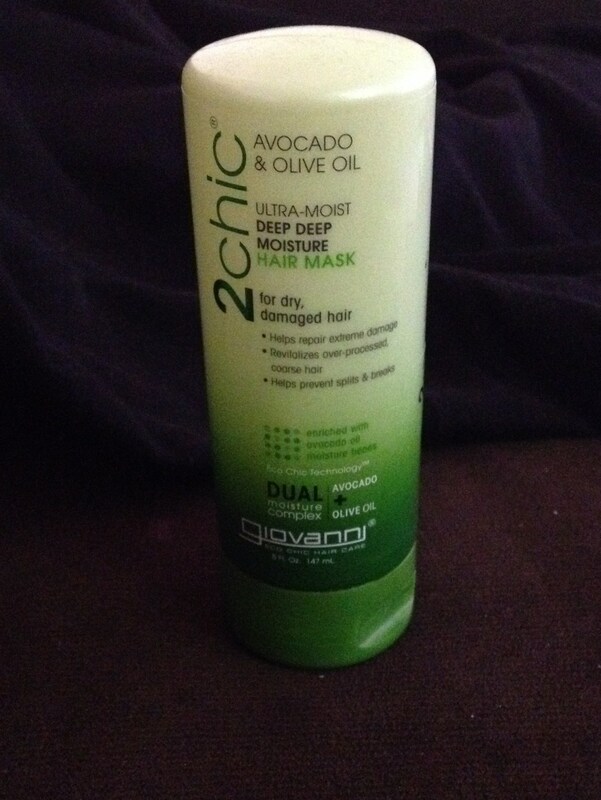 It has a thicker formula, but it seemed to absorb quickly into my skin without feeling greasy. I just felt like I needed more hydration throughout the day. I LOVE this stuff. Oh my goodness. I already talked about it in my February Favorites post, so basically I’ll just say that it’s amazing and I highly recommend it. End of story. This deodorant was okay. It claimed to have moisturizer in it to help make your skin soft and, well, moisturized, but I didn’t really like it. I felt like the protection didn’t last long throughout the day, and I didn’t think it helped moisturize at all. 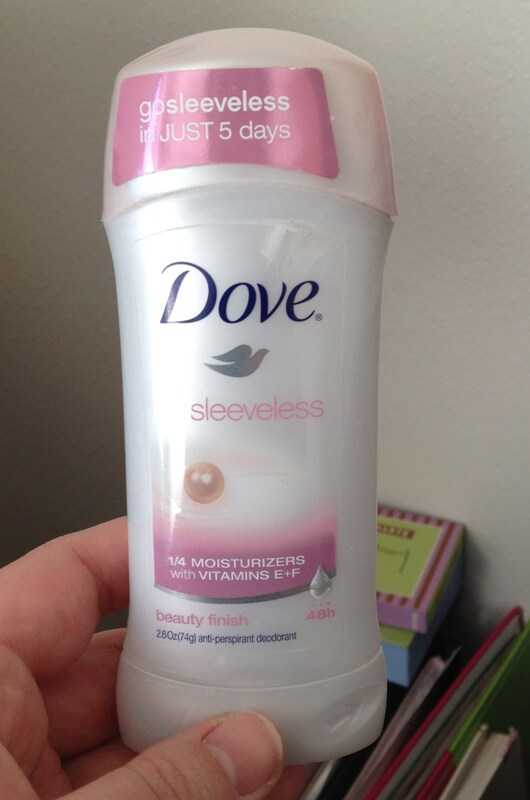 The scent was nice, it was a powder-type smell, and I like other Dove products, but this just isn’t a favorite of mine. What empties did you have this month?